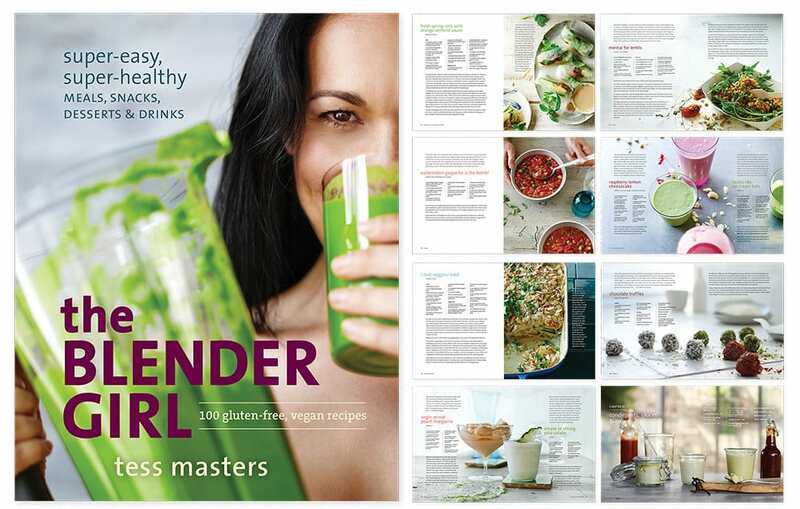 The Blender Girl cookbook (published by Ten Speed Press) contains 100 gluten-free, vegan (dairy-free and egg-free) recipes you can make in your blender. 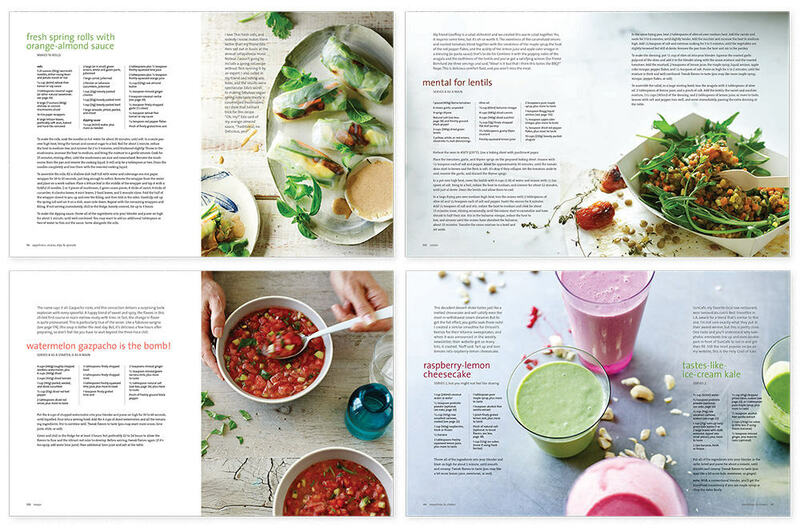 Recipes include smoothies, cocktails, soups, appetizers, dinner recipes, and desserts. 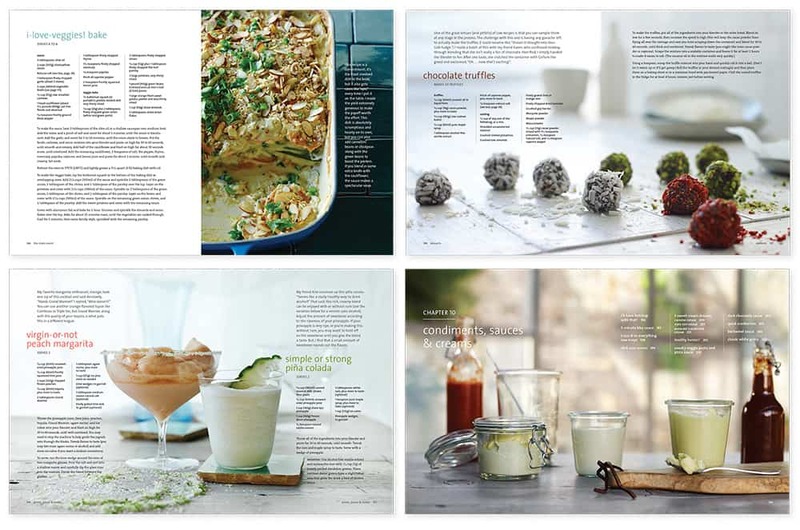 Many of the recipes are also grain-free, paleo-friendly, anti-inflammatory, low carb, and alkaline. The book is available in bookstores and online outlets, and has been translated into multiple languages. 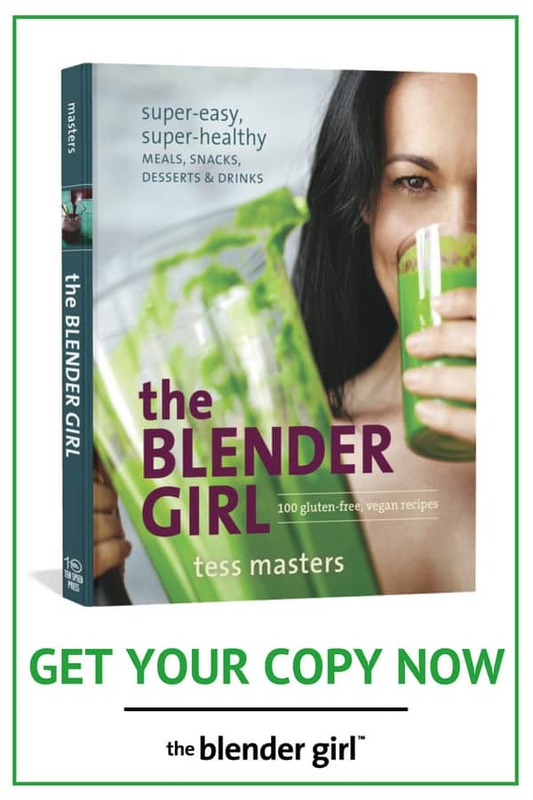 The Blender Girl cookbook was published in 2014 by Ten Speed Press (Penguin Random House) and contains 100 vegan recipes for your blender. 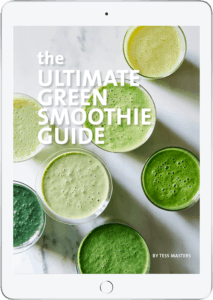 All of the recipes are: gluten-free, dairy-free, and egg-free, and use whole plant based ingredients and natural flavorings, seasonings, and sweeteners. 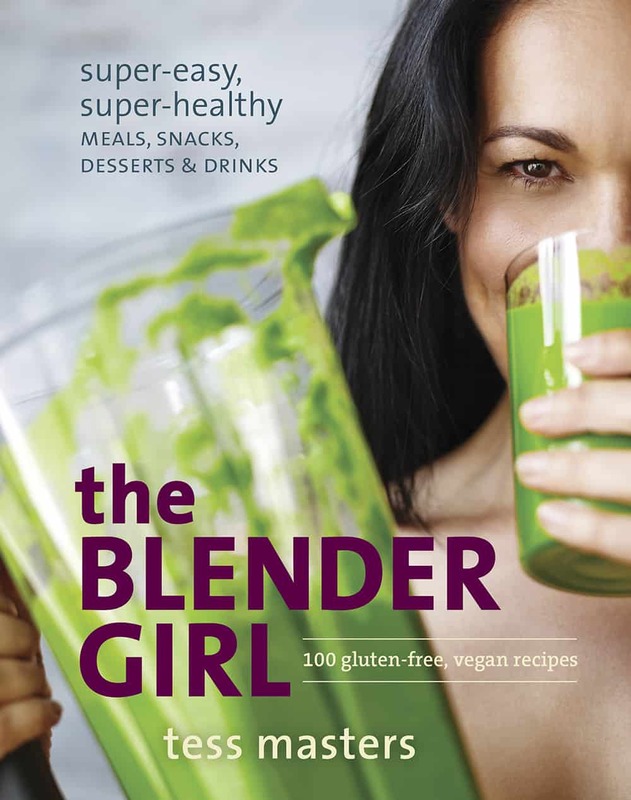 The Blender Girl cookbook contains a full repertoire of vegan smoothies, cocktails, soups, and spreads that you would expect to find in a blender cookbook. It’s not all pureed food. You don’t coat-check your teeth with this book! There are textured dishes with a blended component. Adjust the recipes to suit your personal taste. All of the recipes are designed to be flexible. Add an extra squeeze of this, another handful of that, or leave something out altogether— these recipes are super easy and forgiving, so you can’t mess them up. 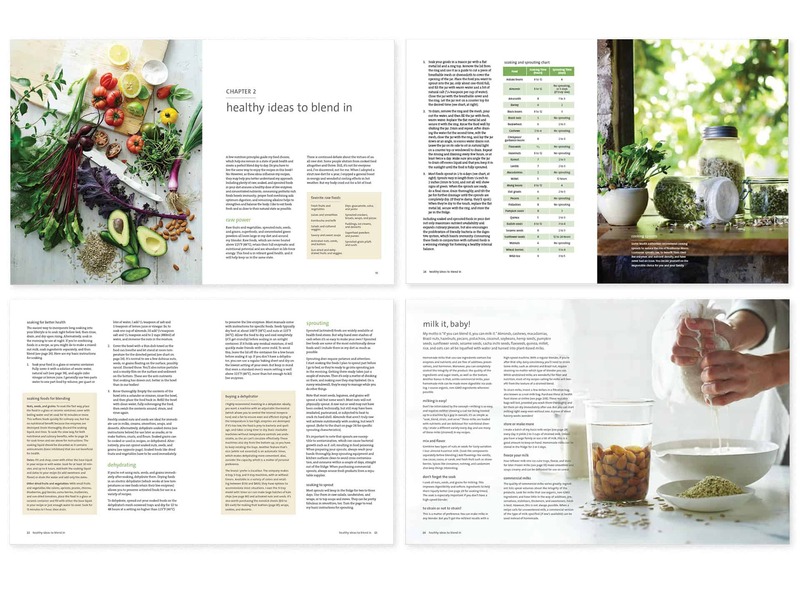 If you're looking for easy vegan recipes and healthy ideas to incorporate into your lifestyle (no matter how you eat) there is something for everyone. 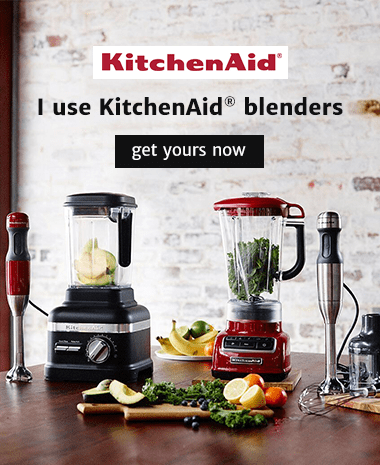 So dust off your blender, and get ready to find your perfect blend.